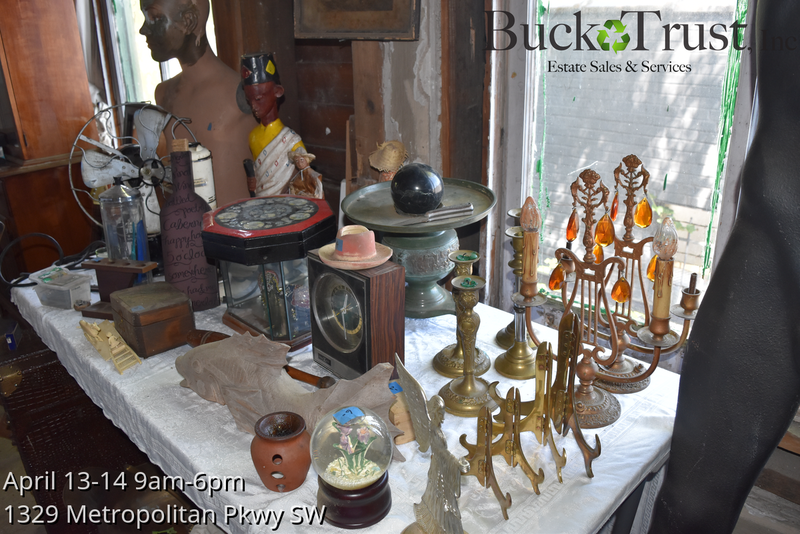 Core Team Member Michael Ross is holding an Estate Sale and donating a portion of the proceeds to Abundant Love. 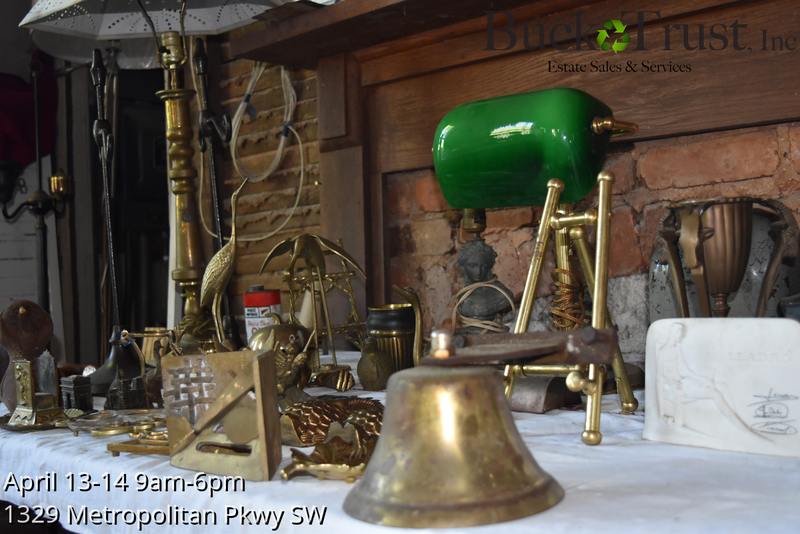 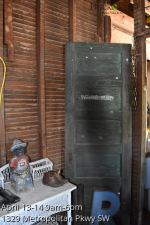 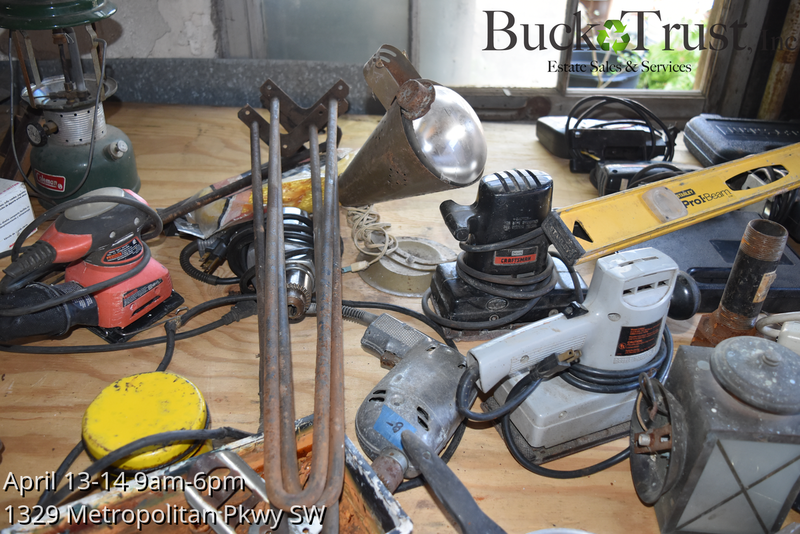 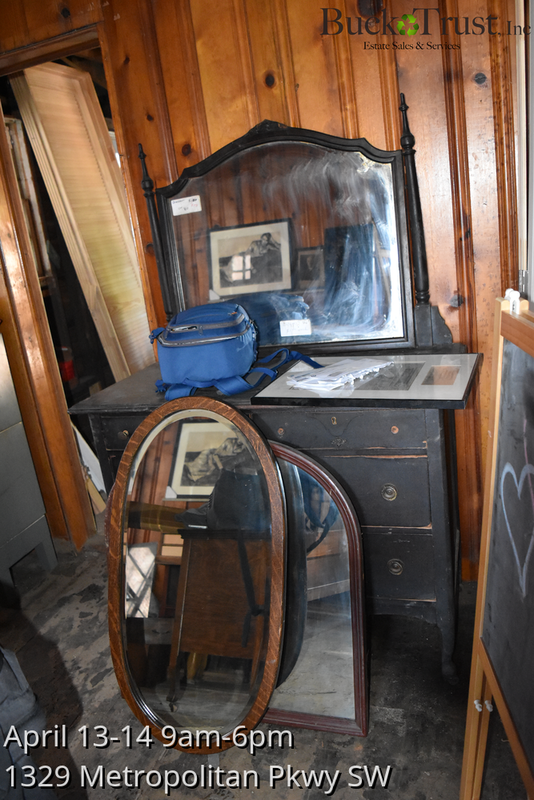 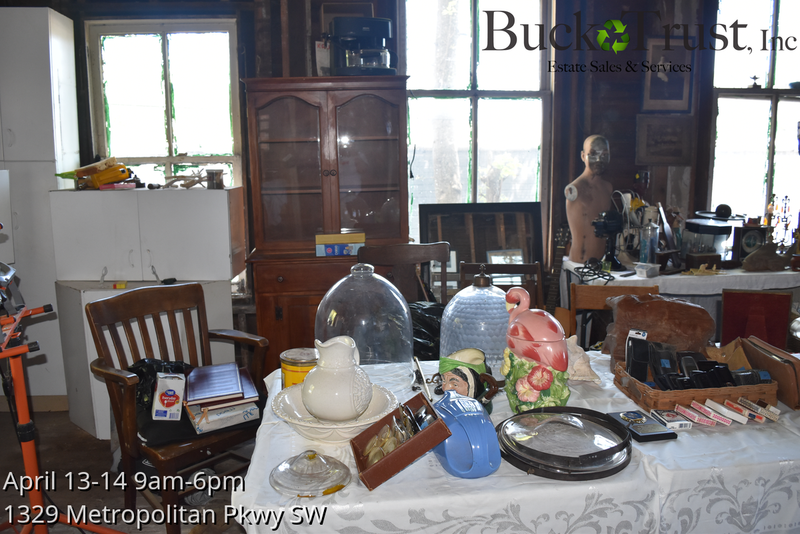 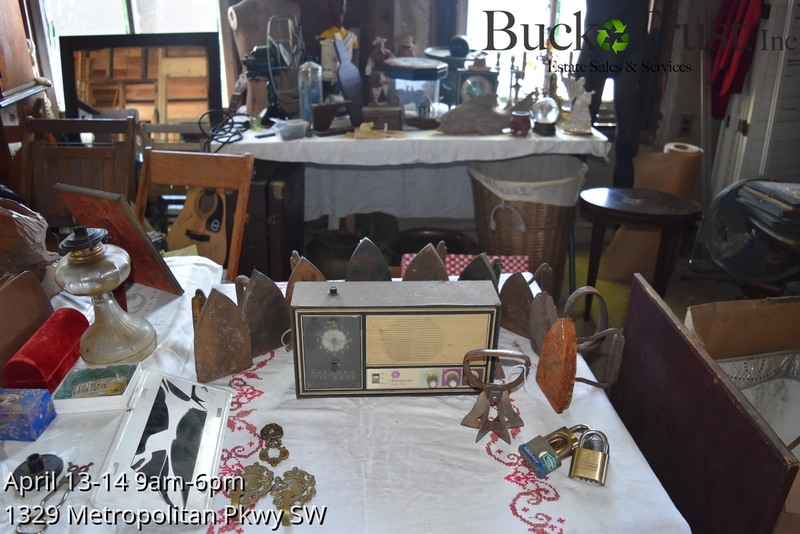 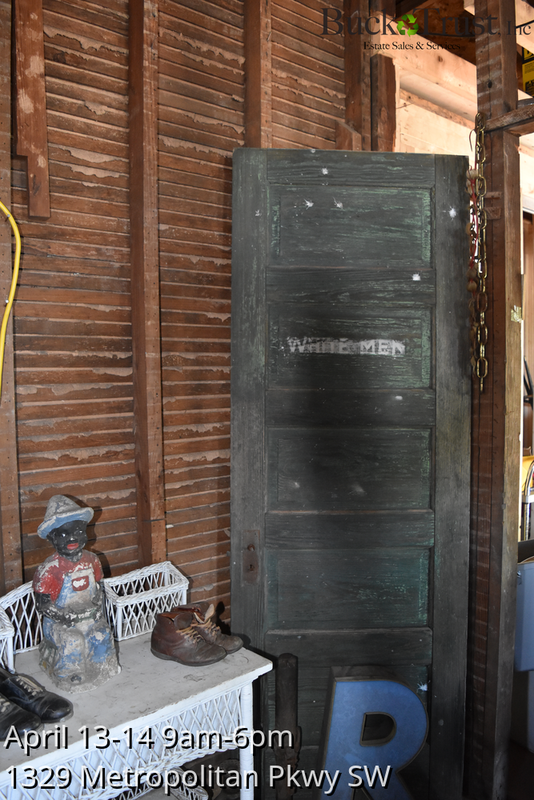 The sale will include Antiques, Furniture, Tools, Plants, Collectibles, Architectural Salvage and more! 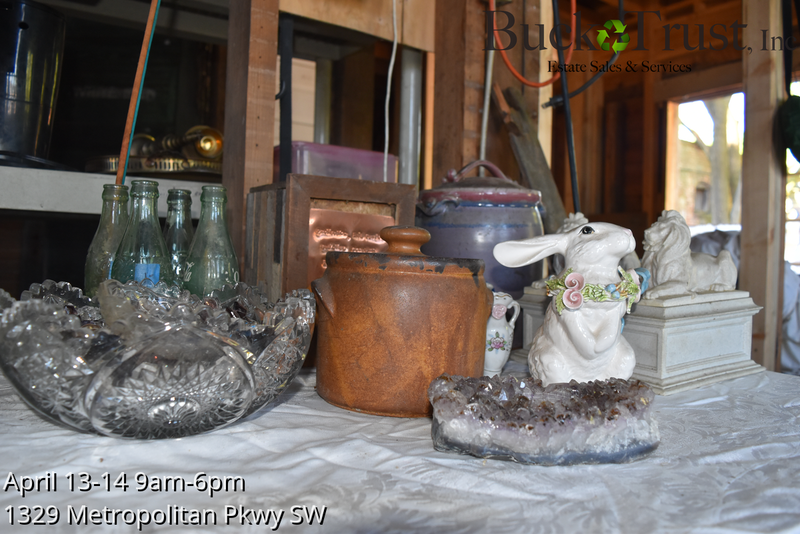 Saturday and Sunday, April 13-14, 9am – 6pm, No early sales!! 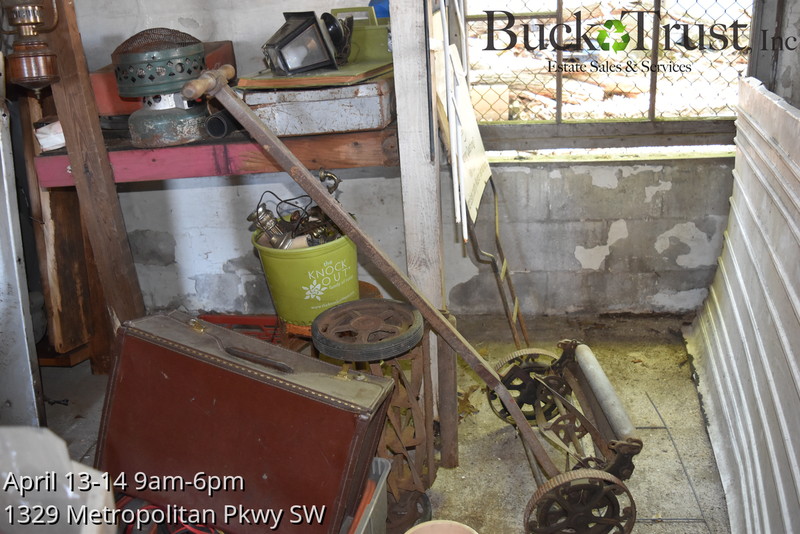 Parking available on side streets nearby and/or at library across the street. 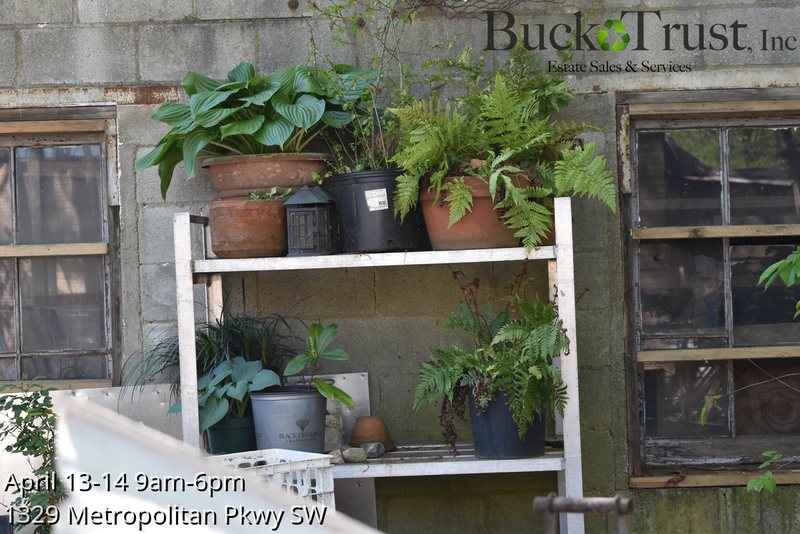 No parking in front of the building – pick-up area only!